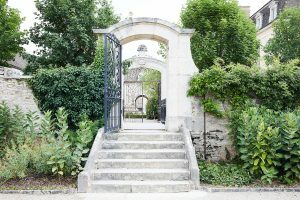 POMMARD, FRANCE, January 2019 – Château de Pommard and the Simone Awards Board have unveiled the 2019 Simone Awards Winners. The three 2019 recipients truly represent the spirit of commitment—selflessly impacting the lives of others and making our world a better place. 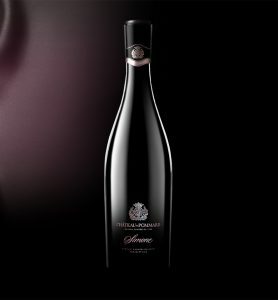 Inspired by women across the globe, Famille Carabello-Baum and Château de Pommard have launched the inaugural Simone Awards, celebrating and supporting women-led causes in their pursuit of a better world. 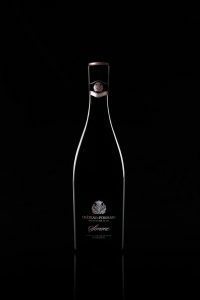 Beginning January 2019, 10% of the annual profits from the sale of Simone, Château de Pommard’s top cuvée, will be donated to the winners’ causes.. This year’s winners include three amazing women from Cape Town South Africa; Montreal, Canada; and San Rafael, CA who have committed themselves to the lives of others. Hanli Prinsloo, a record-breaking free diver, founded I Am Water in 2010 to increase awareness of and protect our global oceans. “I love the commitment to the land, water, quality and history the Château de Pommard team puts into Simone. As a true Capetonian, my two great loves are the ocean and good wine – I am honored to be a part of this beautiful story!” Hanli Prinsloo, founder & CEO of I Am Water. 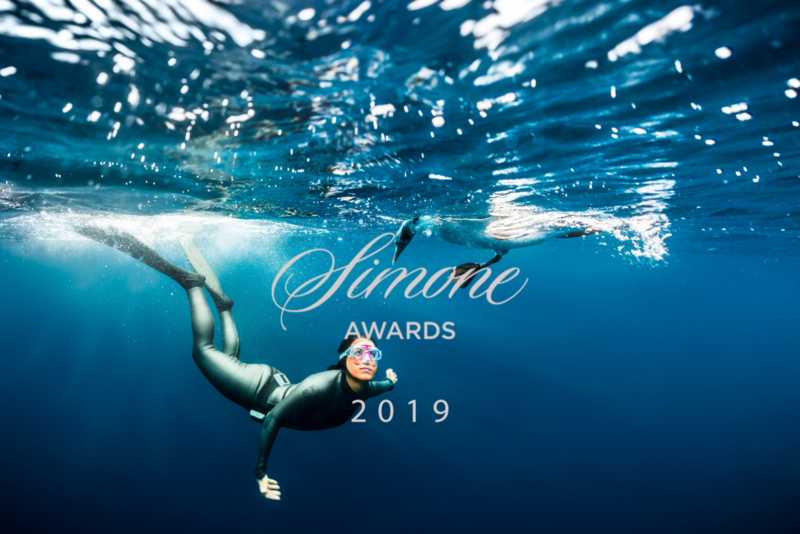 Nominations for the 2020 Simone Awards are now open. The Simone Awards are open to any women-run cause in any country or sector around the world focused on positive outcomes. Award winners are selected each January by the Simone Awards Board based on a variety of criteria including the uniqueness, reach, and impact of each cause. Submissions for the 2020 Simone Awards will close September 30, 2019.